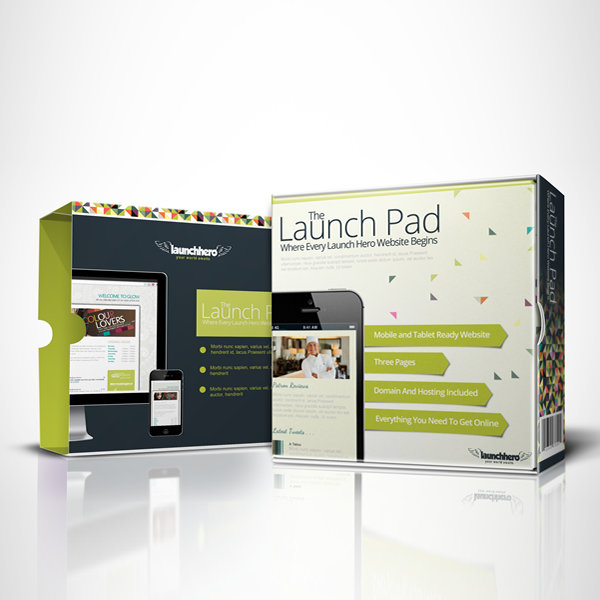 The Launch Pad is our all in one website and includes everything that you need to get online and much more. Our website package comes with 3 pages of content included as standard and you can add further pages during your site configuration after purchase. To get started, simply click add to cart then checkout. After your payment is processed, we will contact you to get the ball rolling! *First years website hosting (Value £75) & domain name included free. Future recurring annual hosting & domain costs can also be offset with our rewards scheme.